Kitty. . HD Wallpaper and background images in the Mindless Self Indulgence club tagged: msi indulgencne self mindless kitty concert. 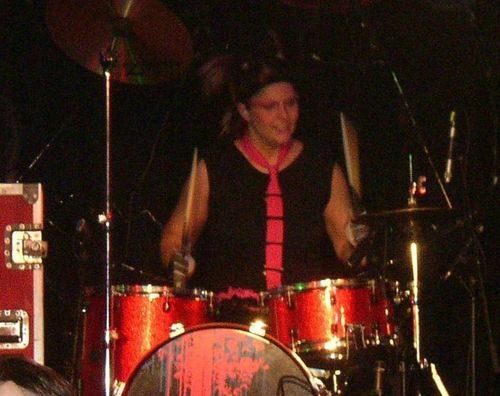 This Mindless Self Indulgence photo contains le batteur, batteur, ténor tambour, tom tom, tambour ténor, tambour de ténor, caisse claire, côté tambour, tambour latéral, caisse, and tambour. There might also be cymbale, instrument de percussion, instrument à percussion, bouilloire, timbales, tympanum, kettledrum, tympan, tympani, calebasse, and tympanon. Jimmy Urine signed MSI Comic Books! Like our Facebook page to learn more!